ANNOUNCE 3/13/2019 2:40:52 PM Doki Doki isn't the only event lined up for the 11th Anniversary! The 11th Anniversary Attendance Event is here to reward you for logging in during the celebration. 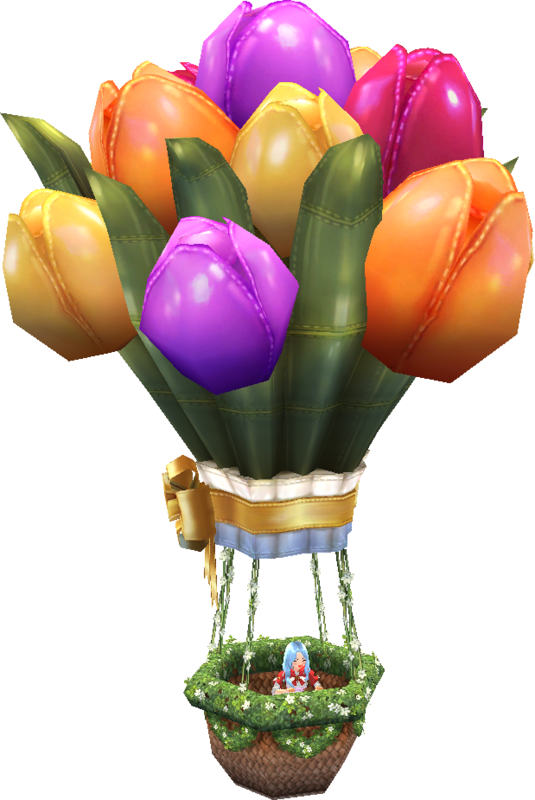 We have new rewards, like the 11th Anniversary Fantasista 2nd Title Coupon, Tulip Hot-Air Balloon, and much more! Check out the full details below. 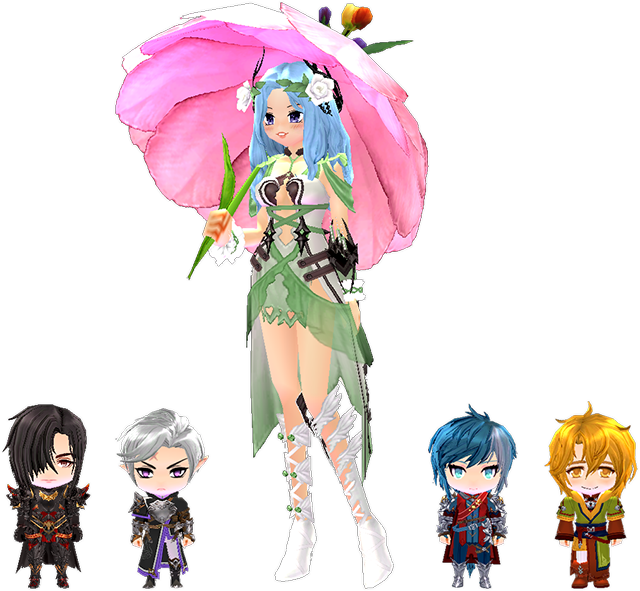 The G22 Mini-Gem Selection Box allows you to choose one of four mini-gems, Cethlenn, Marleid, Piran, and Vayne. The 11th Anniversary Fantasista 2nd Title Coupon contains the following stats. The 11th Anniversary Drawstring Pouch expands any shop bag by 1 extra row at the bottom. Only one pouch can be attached per bag.